The islands of the Indian Ocean are considered by many to be amongst the world's most beautiful and breathtaking. 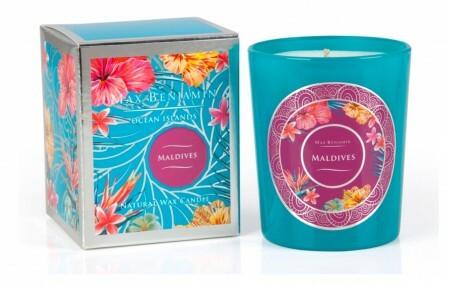 Long white sandy beaches, native flower gardens, colorful tropical fish and rich exotic fruits have all been the inspiration for this collection. 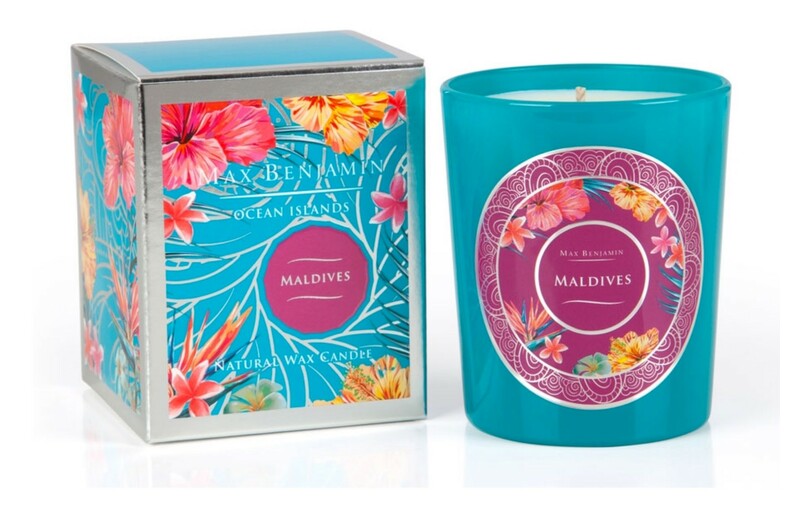 The fragrance of our Maldives scented candle contains top notes of coconut, orange and bergamot, a heart of monoi, tiare flower and tuberose, and a base of vanilla and white musks. 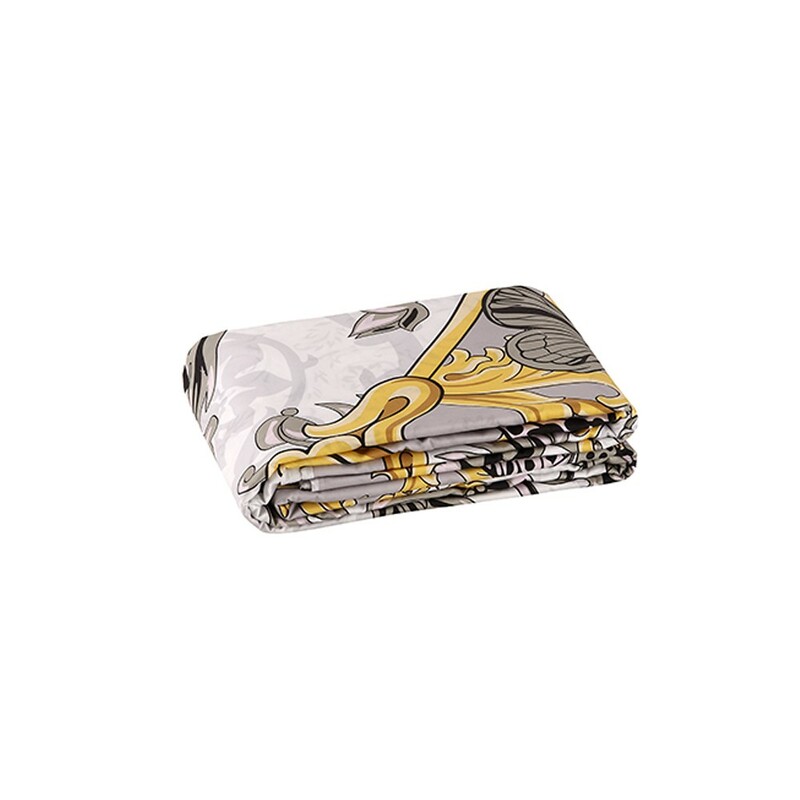 The candle weight is 190g or 6.5oz, providing at least 40 hours of burning time. Designed and handmade at our studios in County Wicklow, Ireland, our scented candles contain pure natural wax, lead free cotton wicks and the finest fragrance oils.